Mike Homier focuses his practice in the areas of municipal law, public finance, zoning and land use as well as related litigation. 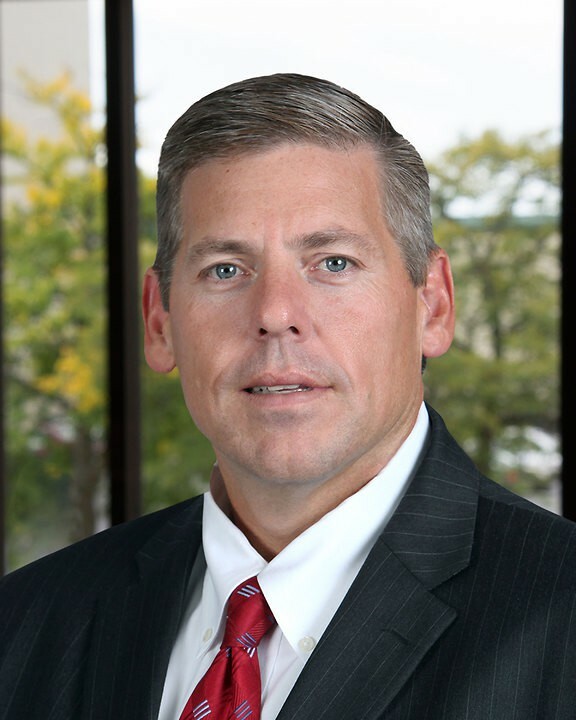 Mike serves as general counsel for municipalities throughout Michigan, and has extensive experience representing counties, cities, villages, townships, libraries and municipal authorities facing a wide array of different legal challenges. In this capacity he regularly handles high profile and sensitive issues. Distance is not an obstacle to providing efficient and effective services, as Mike and his colleagues address day-to-day legal needs through the use of the telephone, video-conference, email and the Internet. Mike has successful helped municipalities in the planning and regulation of many commercial and residential developments. In addition to his planning and zoning expertise, he has gained significant experience in public finance and has served as issuer's counsel and bond counsel in several sophisticated projects. To keep on the cutting edge of this ever-changing discipline, Mike is a member of the National Association of Bond Lawyers and is listed in the "Red Book." Mike is a skilled litigator who has extensive municipal litigation and prosecution experience. For many years, he was assigned as a special prosecutor by the Michigan Department of Labor and Economic Growth prosecuting occupational code violations and currently serves as lead prosecutor for many of the firm's municipal clients. Regardless of the type of litigation, Mike concentrates on obtaining client-driven results working closely with the municipality's administration to obtain the best results at the lowest reasonable cost. Implementing a development and finance plan for improvements to two major roads that resulted in nearly $10 million of public improvements at no cost to the taxpayers, including as the Township's bond counsel for nearly $7 million of special assessment bonds. Negotiating and implementing an action plan to avoid substantial fines levied by the MDEQ for violating ground water discharge limitations. Negotiating a settlement of zoning litigation on favorable terms that also extended sanitary sewer service to an adjacent subdivision at a substantial reduction in cost to the homeowners. Getting involved in litigation arising from the Township's sewer expansion through the County Board of Public Works which had the effect of ending protracted and costly litigation. Working with the Fire Chief to achieve a lower interest rate for financing the Township's aerial platform truck saving taxpayer dollars.